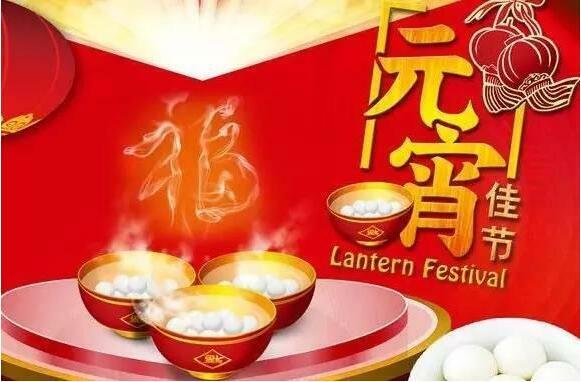 Wish you all a Happy Lantern Festival! 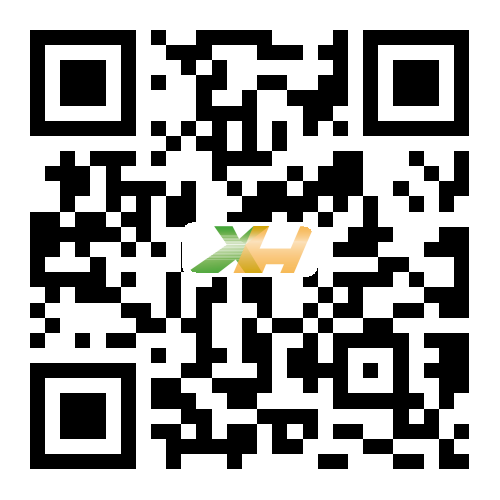 This is Richard, export manager for Quanzhou XINHUA TEXTILE CO., LIMITED. We are appreciated for your kind support in the past year 2016. Here, we'd like to inform that we have already come back for start working from Chinese Lunar New Year. Our machines are already start producing now. If there are any new inquiries or orders for PP SPUNBONDED NONWOVEN FABRIC (10-260gsm) & PP YARN (300Den-1200Den), welcome here at any time. We will do our best effort to satisfy you well with competitive prices & stable quality. thanks in advance. Sincerely hope we can build up a good and long term business relationship with you in the new year 2017. If any query or problems, feel free to contact us at anytime. Thanks for your kind attention. We wish you all a happy new year ahead of schedule, WAN SHI RU YI & GONG SI FA CHA. February or March in the Gregorian calendar. watch all kinds of lanterns and solve riddles on the lanterns. Nowadays, lanterns have been embellished with many complex designs. For example, lanterns are now often made in the shape of animals. and getting new ones, which they will let go of the next year. The lanterns are almost always red to symbolize good fortune. Copyright © QUANZHOU XINHUA TEXTILE CO., LIMITED All rights reserved.